Automaker looking at changes at its Tennessee plant too. Nissan is adapting to changing market forces, i.e. 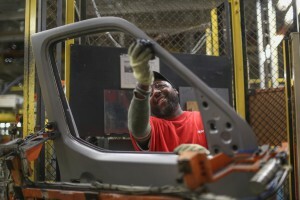 slower sales of passenger cars, by cutting 700 contract jobs at its Canton, Mississippi plant. 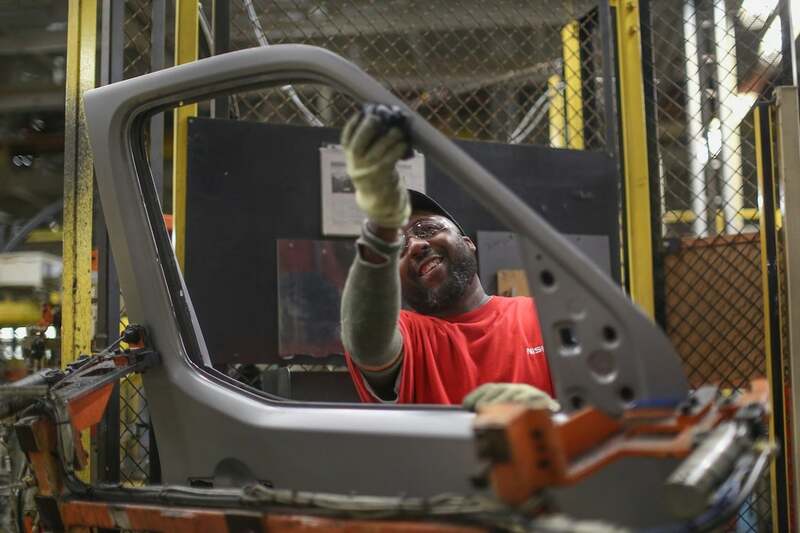 In another sign of potential weakness in the North American automotive market, Nissan Motor Co., which is in midst of a tumultuous management shakeup, is planning to cut up to 700 contract workers as trims production at its assembly plant in Canton, Mississippi. Other cuts are also planned at Nissan’s engine plant in Decherd, Tennessee. Tesla, which last week announced a 7% cut in its staffing last week, and General Motors have announced cuts in production in North America, while Ford Motor Co. also is planning a restructuring of its operations worldwide. Nissan confirmed it is preparing to reduce production NV cargo and passenger vans and Titan and Frontier pickup trucks, vehicles that are facing aggressive new competition from Detroit-based carmakers, which already hold a decisive edge in the U.S. truck market. The Japanese automaker’s move comes on the heels of the its announcement in December that it was cutting 1,000 jobs at two factories in Mexico. The cuts in Canton will become effective March 18. Nissan spokesman Brian Brock told the Jackson Clarion Ledger, “Nissan is adjusting production capacity at its Canton manufacturing facility to match market demand and maintain healthy inventory levels. “While affected Nissan employees will be redeployed to other areas of the plant, we anticipate that there will be some associates (contract workers) who will remain unassigned,” he said. Nissan's Canton, Mississippi plant is the latest to see job cuts. The company's site in Mexico also saw job cuts. “The long-term outlook for the Canton plant remains strong, with production of the all-new Altima and planned investment for the next-generation Frontier,” Brockman added. 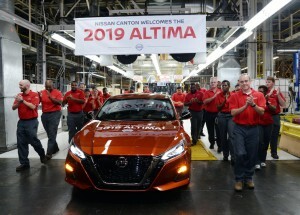 The company also assembles Altima sedans and Murano SUVs at its Canton plant. Brockman said the company plans to offer an early retirement buyout to those affected who are 55 and older, meaning fewer employees could lose their jobs. Nissan plans to reduce production of NV cargo and passenger vans from two shifts to one and production of Frontier and Titan pickups from three shifts to two. The van shift will end Jan. 25, and the truck shift will end Feb. 22, Brockman said. Many of the employees who work on the affected shifts will be reassigned to other jobs at the plant, Brockman said. When asked if he had the total number of Nissan employees who would be reassigned or who worked on all the affected shifts, Brockman said he didn’t. The assembly plant opened in 2003 and employs 6,400. Mississippians from 61 of 82 counties are employed there, according to the company’s website. Layoffs at the plant were avoided in May when Nissan, citing low profits, indicated it would cut production up to 20% at plants in North America, Brockman said. Meanwhile, Nissan management is going through a major shakeup on the heels of the firing of long-time Nissan boss Carlos Ghosn, who is now facing charges of misappropriation of company funds and awaiting a court hearing. During the last hearing in open court Ghosn insisted he was innocent of all charges leveled against him by former subordinates. This entry was posted on Monday, January 21st, 2019 at and is filed under Automakers, Automobiles, Business, Crossovers/CUVs, Markets, Nissan, SUVs, Sales, Sedans, Trends, U.S./North America. You can follow any responses to this entry through the RSS 2.0 feed. Both comments and pings are currently closed.